 A concentrated oral solution for use in livestock, poultry and equine drinking water. 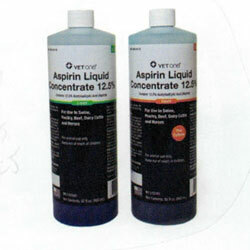 One ounce of Aspirin Liquid Concentrate to one gallon of water. Stir solution and meter with proportioner at the rate of 1:128 gallons. For seven day continuous rate use four ounces of Aspirin Liquid Concentrate to one gallon of water on day one and one ounce of Aspirin Liquid Concentrate to one gallon of water for the remaining six days. Keep container securely closed when not in use. Store in a cool, dry area.